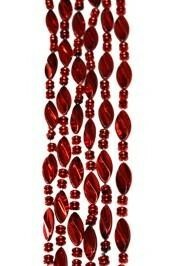 Red Twist Beads are sparkling Mardi Gras throw beads. 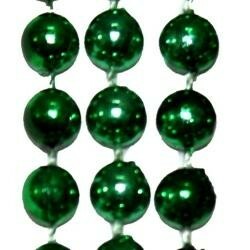 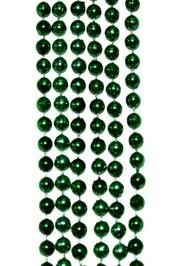 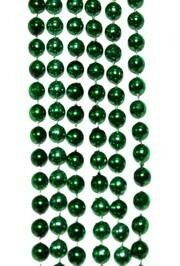 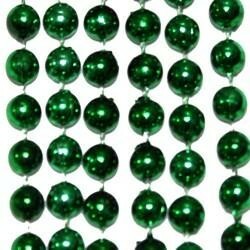 These Mardi Gras beads are a must. 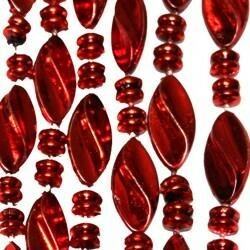 Red beads are not just for Mardi Gras - they are also 4th of July beads, Christmas beads, and Valentine's Day beads.